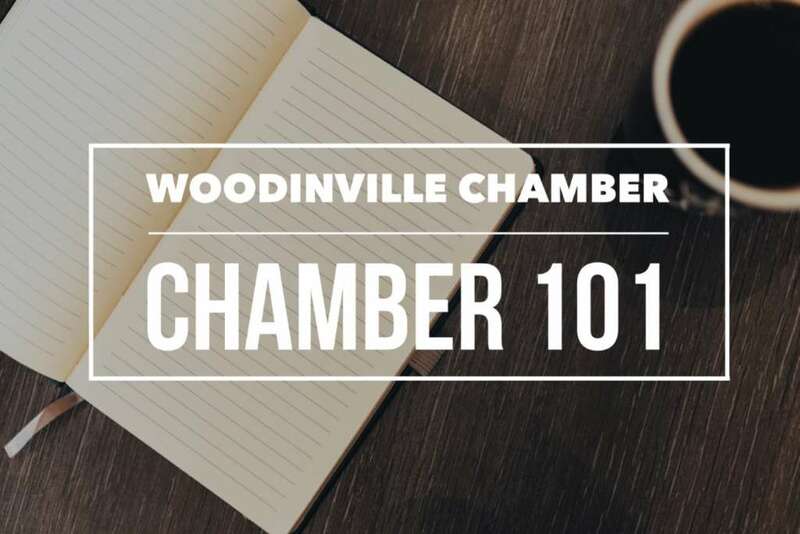 Join the Woodinville Chamber for our newly launched monthly event, a Webinar, with the partnership of a Chamber member – Danny Chirku, Human Performance Trainer with Chirku, LLC. 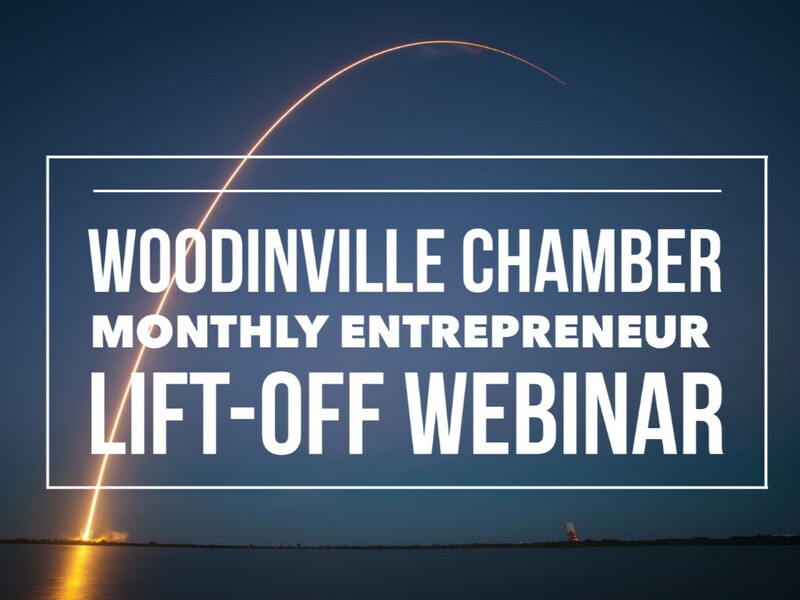 This Monthly Entrepreneur Lift-Off Webinar is designed to help members and non-members alike to learn how they can leverage specific successful strategies from the comfort of their office or home to launch their own business into a quantum leap! Each webinar will include an interview with a Seattle area business leader. Did you miss our first Monthly Entrepreneur Lift-Off Webinar? No worries! Catch it on our YouTube Channel HERE. Worried that it might be a challenge to join a Webinar? 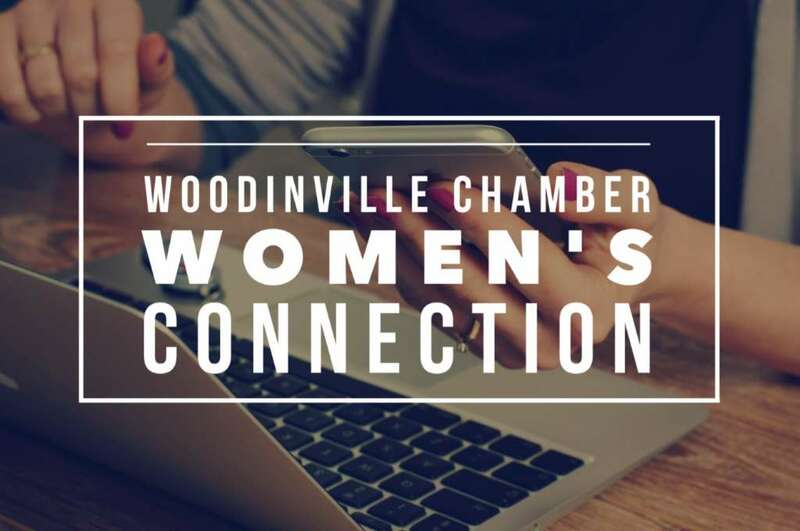 We hope you will join us as we launch this new virtual event! 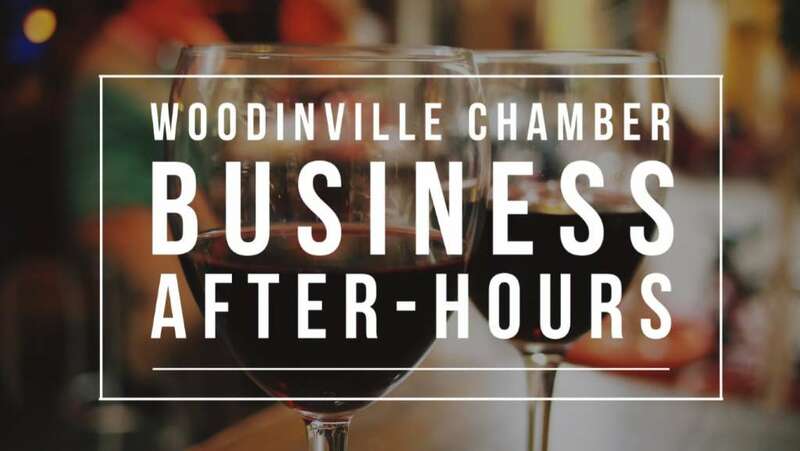 The Woodinville Chamber invites you to join us through Zoom meeting.